what is the dimension of this tote bag? 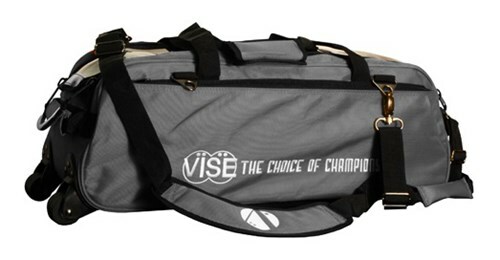 Due to the time it takes to produce the Vise 3 Ball Clear Top Roller/Tote Grey ball it will ship in immediately. We cannot ship this ball outside the United States.